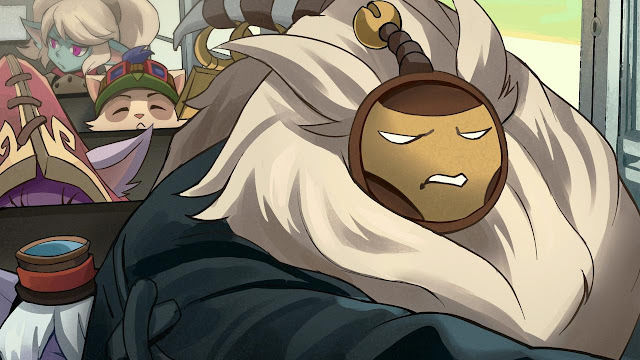 Tonight's red post collection includes a few mid-patch updates for 8/25, Meddler's quick gameplay thoughts, and a new Bard bundle in the shop! Again, these aren't guaranteed changes, just the things already being looked at. We don't have specific changes at time of writing for many of these either, though investigation's underway so we'll have something ready if we conclude they do need changes for 7.18 specifically. These are also in addition of course to other changes already in the patch on PBE already, not a complete list of 7.18 balance changes. Speaking of possible work we're also starting to look into some secondary pre-season projects. The big focus of pre-season gameplay wise will be runes, and changes like balance adjustments to champs and items to compensate for the impact runes has. Pre-seasons and mid-seasons are also the best times to do various systemic changes that can be pretty disruptive at other times of the year however. We'll therefore be looking at gold and XP acquisition, some examples of possible directions. First step will be figuring out what definitely needs changes, rather than just being something to investigate. We'll then look at what it's feasible to get done in time without sacrificing needed work on runes. Later in the year, potentially also around pre-season, we're aiming to have some further improvements to a few things to make it quicker to get to playing the game. Main things we're targeting right now are trimming a bit of time before minion spawn (with faster start of game homeguards at least to still allow jungle invades) and letting teams with two picks in a row in champ select do them both at the same time again. Matchmaking's also being worked on as usual of course, though that's often more a gradual series of improvements than an individual change to call out." The Ardent Censer "nerf" in the current patch was pretty much laughable- are you saying that you're actually done tuning it? We'll likely take another pass at Ardent Censer soon. We decided not to hit it very hard in 7.18 given the supports that use it are already less represented in pro play than tankier types and we didn't want to create a further loss of diversity there. That's a tough call, given we're therefore trading off viewer experience for pro and state of balance for regular games on 7.18. We'll usually lean much harder on what's needed for regular play, the Worlds patch and the patch or two before it are the time of the year though where pro balance gets weighted quite a bit heavier." "I think Censer likely needs some adjustments for its primary users regardless. Making it so it doesn't proc off items, masteries etc then removes experimentation and adaptability without solving the needed problem. Making it take multiple heals to proc would certainly make it a lot weaker, would imagine that simply guts it unless we then increase the power of the proc. Requirement for multiple casts then likely binds it to only very specific champs (e.g. still great on Soraka, no longer an option on champs without spammable heals or shields). How is Xin Zhao's gameplay update going? When will he make the debut of his gameplay update? And also, what abilities will be changed? It's going pretty well, though needs some balance polish. Would expect to see it sometime in the next 2-3 patches." What are the plans for Bandit? Will support items just be buffed, or will there be a rune that does something like it? What about the other champions who take Bandit outside of the support, like GP? Bandit's going away. We're looking at whether to get that then missing gold back to core bandit users or whether to give them power in other regards instead." "Urgot - Buffs helped a moderate amount, we'll likely do a little bit more on him sometime in the next few patches though. That's an estimate not a guarantee however. Nocturne - I think Noc shows his age pretty hard, in particular his dependence at this point on going in and bursting someone down as only real path to success. Power wise I think he's ok, and his ult's still I'd argue one of the coolest skills in the game. Would love to see a mini update on him at some point, lot of folks we should do first though (Azir, LB for sure, likely others like Garen, Karma, Ez etc). Kindred - We think the bigger issue with Kindred is satisfaction, rather than power. If the definition of viable being used is 'not pro viable' then yeah, they're not viable, though there's a general issue with carry style junglers in pro there. Imagine we'll put some work into them again at some point, would be surprised if it was until solidly after pre-season at the earliest however, barring new developments." "How much time to put into temporary updates, when we know a larger one's coming, is a tough one. It's work that can alleviate a lot of pain potentially for a while, but that will highly likely be in large part discarded in the foreseeable future. In this case I feel it was the right call, given we'd left Aatrox alone for far too long and there's a significant gap between that work earlier this year and the larger changes. For some other champs though that approach wouldn't make as much sense (e.g. if their larger work's closer, if they're in a comparatively better spot, if their problems are deep enough smaller work can't offer meaningful improvement)." You guys plan anything for Gragas after Worlds? Like for example minor changes to make him an actual AP Fighter he was supposed to be? You did something similar for Rek'Sai that was considered a Vanguard after you guys failed at balancing her as Fighter, why won't you do similar thing to Gragas (who has very similar balance "biography") considering that he needs much less changes to be one than she did? I think we'll want to look at Gragas's E hitbox and, potentially, his ability to use Flash mid E. Those both put a lot of power/focus on his initiation power, and therefore attractiveness as a tank. Would potentially have done that in the last couple of patches, but concluded it was a change that needed to wait until after the Worlds patch." "Get ready for the new academic year and go Bard To School with Bard! For a limited time, grab the Bard To School bundle featuring Bard, the Bard Bard skin, and the Bardnik icon. The Bard To School bundle will be available THIS WEEKEND ONLY, August 25 to August 27 23:59 PT. 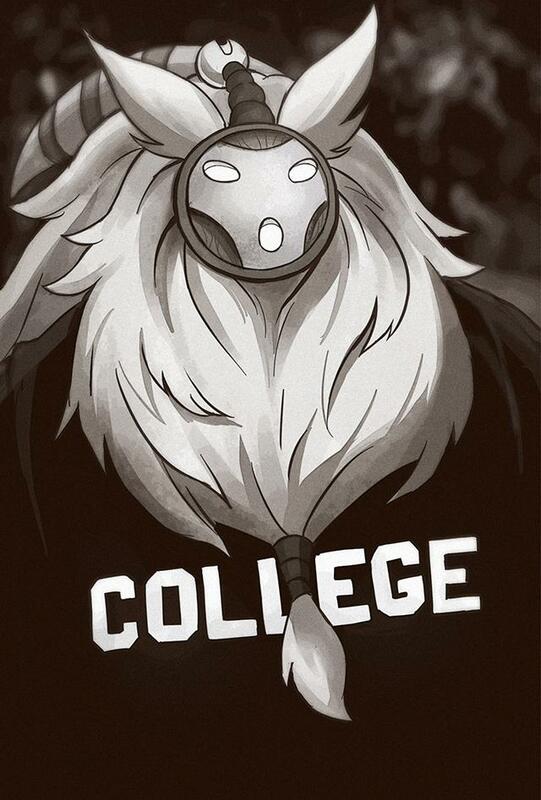 The new Bard collectible figure is available from the Riot Merch site! 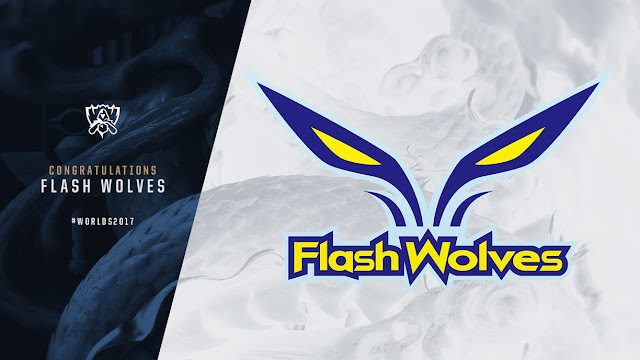 "Congratulations to @flashwolves2013 on winning the 2017 #LMS Summer Finals and securing the number one seed for the #LMS at #Worlds2017!"